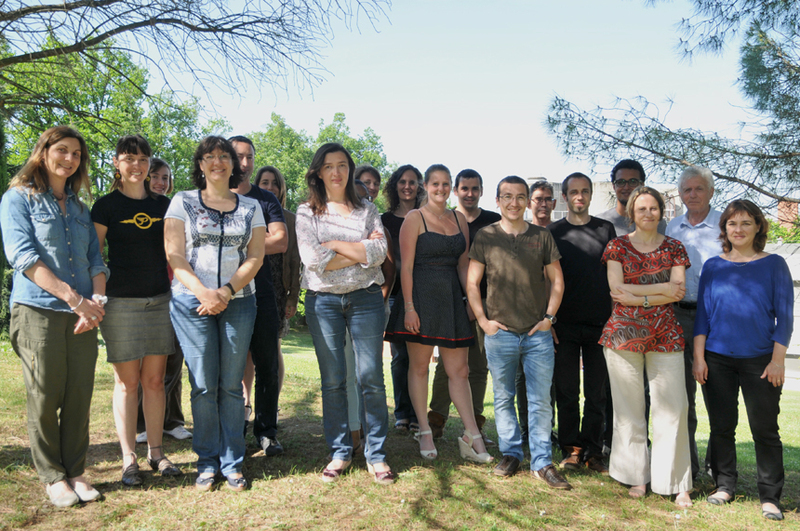 Based on its expertise in the field of mass spectrometry and proteomics and using up-to-date mass spectrometry instrumentation and bioinformatics tools, the Proteomics Infrastructure of Toulouse proposes state-of-the-art analyses in proteomics to the academic and industrial scientific communities. The facility is able to handle programs in various areas from biology and health to agricultural applications. Proteomics is a rapidly evolving field regularly requiring the acquisition of new generations of mass spectrometry (MS) instrumentation. Up-to-date strategies are offered thanks to the integrated work and shared expertise of the research group with the collaborative projects from the infrastructure. Depending on the objective of the projects, these are handled as individual analyses or as a collaborative study. A contract can also be established with industrial partners. The proteomics infrastructure of Toulouse is certified ISO 9001 since 2006 and NFX 50-900 since 2014. In 2012 the French Proteomics Infrastructure (ProFI) has been created with two other proteomics groups in Grenoble and Strasbourg to increase research and development capabilities and competitiveness. The proteomics infrastructure of Toulouse offers several types of analyses that cover all aspects of proteomics from protein identification to large-scale differential quantitative analysis of complex proteomes. Post-translational modifications analysis either on a single protein or on a global scale can be performed as well as identification and quantification of protein partners. Targeted proteomics analyses have also been implemented for protein verification. The equipment is mainly based on MS instrumentation coupled to chromatographic systems (nanoLC-MS/MS) for data acquisition and on dedicated bioinformatics tools for data analysis. Dozier C et al 2017 CyclinD-CDK4/6 complexes phosphorylate CDC25A and regulate its stability. Oncogene, 36, 3781-3788. Jungas T et al 2016 Eph-mediated tyrosine phosphorylation of citron kinase controls abscission. J Cell Biol., 214, 555-69.